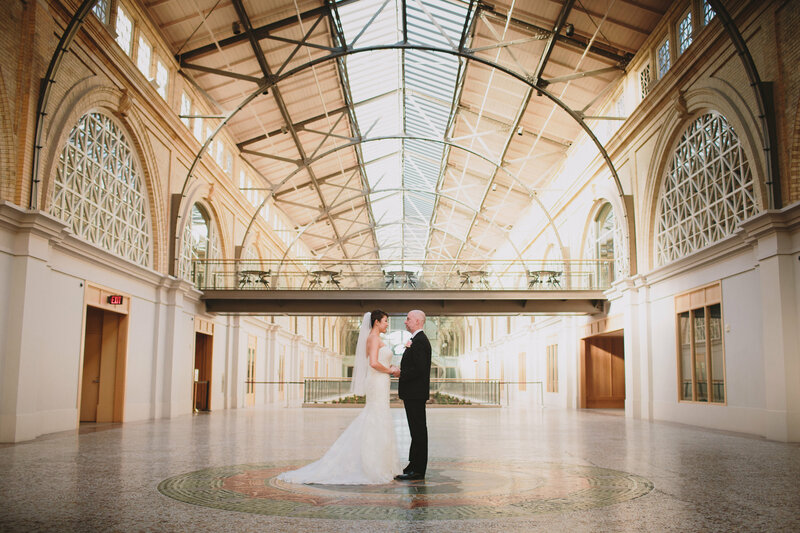 We are a full service wedding and event planning company based in the San Francisco Bay Area. Our Mission: Our event planning team will create an event that encompasses our client’s unique vision and image while keeping up with the ever changing trends of our industries. We are committed to providing the highest levels of professionalism and dependability. Looking for something to do Saturday, July 30th? Come join us and Love The Kids for an evening of food, drinks, music, and fun! Love The Kids is a non-profit organization dedicated to providing educational opportunities, along with basic necessities, for under privileged children. We are proud to support this worthwhile cause. There will be live entertainment and food served by Culinary Freestyle and the food truck Mayo & Mustard. Drinks will be available from the friendly staff at Sip Wine Bar. Grab some friends and take pictures in our photobooth! Tickets can be purchased at here. For more information about Love The Kids and their mission, visit their website at www.LoveTheKids.org.